A 2001 Sea Graduate, Coach Mancusi has coached the freshmen team since Fall 2002. In the fall 2004, Mancusi took over the cross country program from retired Coach Jim Salerno. 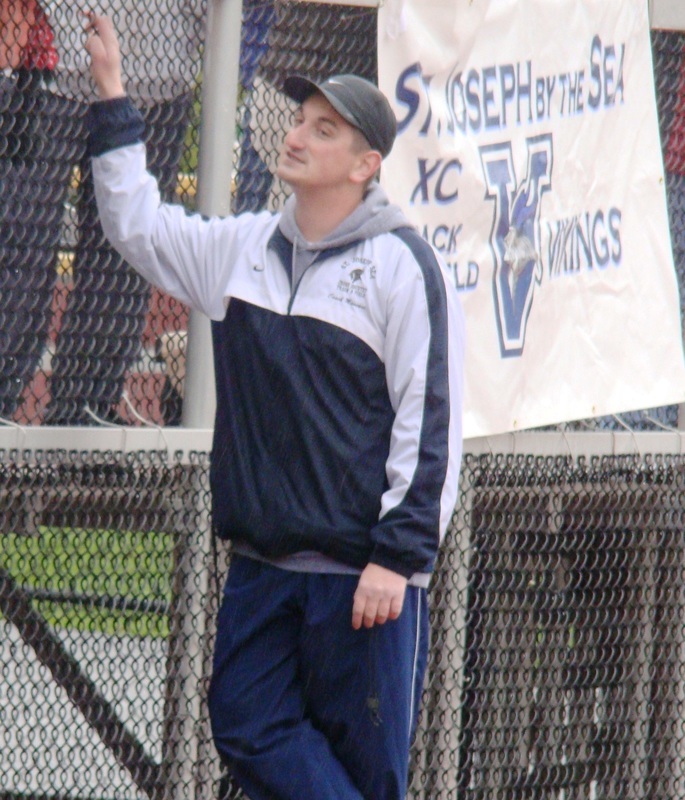 During that outdoor season, he guided the freshmen team to an Island Championship which snapped a 22 year run by Msgr. Farrell. In 2007, he was named Head Coach for all three seasons. The 2008 indoor season saw the Vikings qualify for the prestigious Millrose Games for the first time in 10 years. That outdoor season, the freshmen won the S.I. Champs for the 2nd time in school history. They made it back to the Garden again in 2009. During the same year, at the Nike National Championships in Boston, the 4x800 relay placed 6th earning prestigious All-American honors for the 1st time in Sea history. The '09-'10 was a magical year as the Vikings took down two Staten Island record in the 4x800 (7:49.03 FAT) and SMR (3:30.76 FAT) earning All-American honors in both events. The varsity team pulled off a shocker and won the Varsity S.I. Championships dethroning Msgr Farrell and ending their 10 year win streak. The Vikings also pulled off the rare double of having an athlete qualify for the H.S. boys mile and a relay in the CHSAA boys 4x800 at the Millrose Games. The following year, in 2011, the team made Sea history by winning the Varsity Indoor Sectionals, a first for the program. The 4x800 relay also made it back to the Millrose Games, for the fourth consecutive year. In 2015 & 2016, Sea won the S.I. Championships during the indoor & outdoor seasons. The outdoor S.I. title in 2015 was a Sea first. The 4x800 qualified for the Millrose Games in both 2015 and 2016. In 2016, Mancusi's 4x800 nearly won the Millrose Games 4x800 final only losing by a dive at the finish line. Coach Tara, while doubling as the Sea girls indoor/outdoor head coach, coaches our throwing program. Ferraioulo, Class of 2000, holds all of Sea's throwing records and went on to receive a scholarship at Wagner College. She had a very successful college career at Wagner. She had a short stint as head coach of the girls program and is now currently focusing on the throwing program.